How to compile and execute code? To know about C# code editor? So, let’s start with c sharp example. 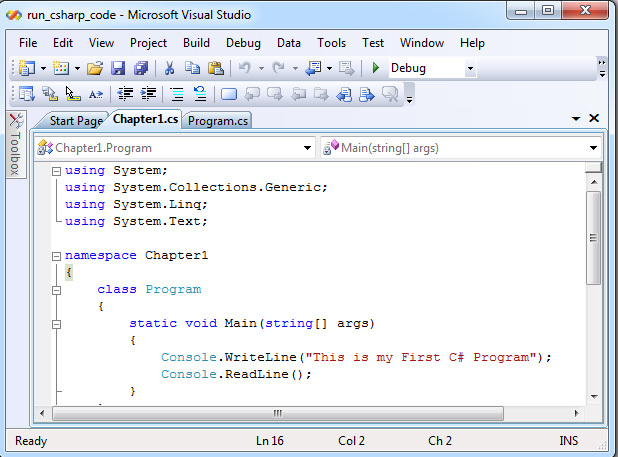 This chapter introduces about C sharp code editor. 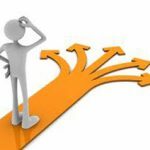 Before starting your practice it is necessary to know where to write C# code. 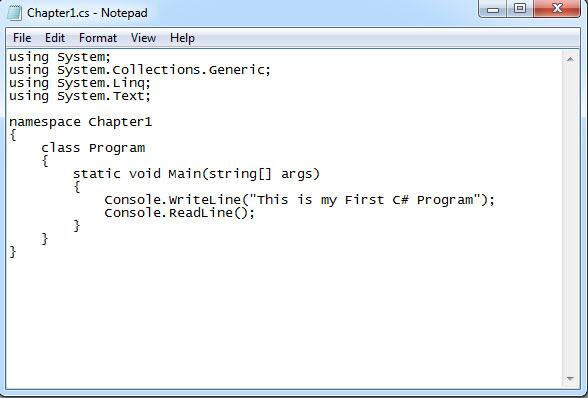 Luckily, you can write C# program on your notepad as well as Visual Studio. You will learn step by step procedure about how to write, debug and execute C sharp program on your machine. In this chapter you learned about different type of C# code editor and also learn about where to write C# code. In next chapter, you will learn how to run C# program on both editors.